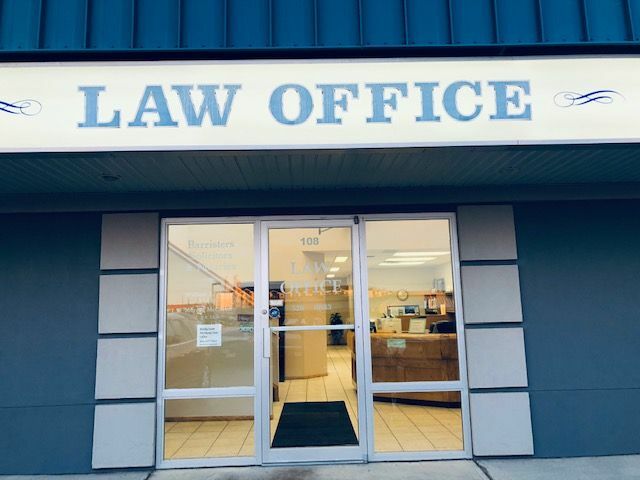 With over twenty years of experience, the Rocky Lane Hornung Law Office provides quality legal services in the Medicine Hat area. Mr. Hornung offers sound legal advice on matters of family law, real estate and wills and estates. To schedule a consultation, call or contact via email or use the eform on this page.